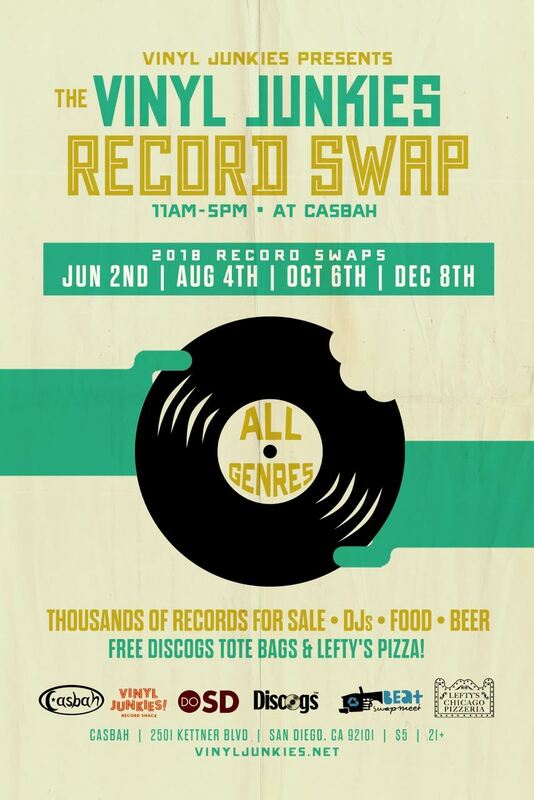 This Saturday is another Vinyl Junkies Record Swap at the Casbah! The DJ Lineup is extra-special and ALL FEMALE!! Shop early for the best inventory!